What does the color of your wedding dress means? A wedding is a colorful event, and one can pick out the theme color from various items. It all manifests from the flowers, décor, and the attire colors. When it comes to settling on a color, the couple must choose what best suits them and their event. 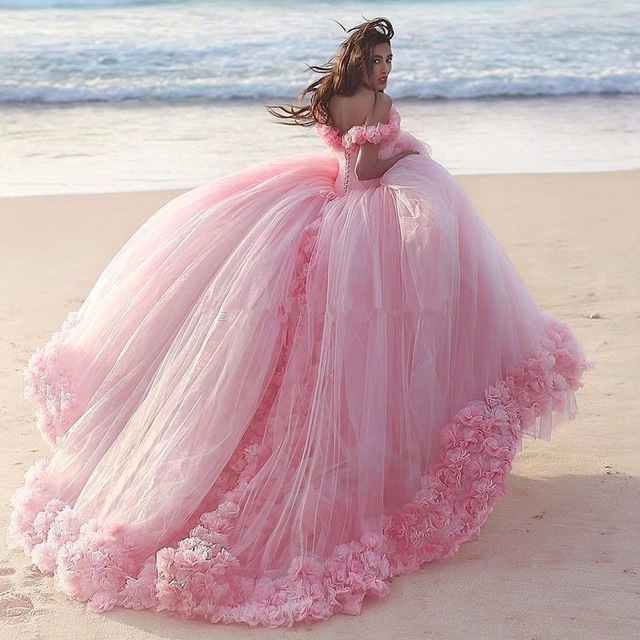 In fact, if you have a chat with one of the reputable wedding dresses vendors, they will confirm that wedding dress colors are a reflection of who both of you are since the colors have different meanings. The insights below will enlighten any bride or groom who wishes to understand what various wedding colors mean. The color is popular for many weddings. 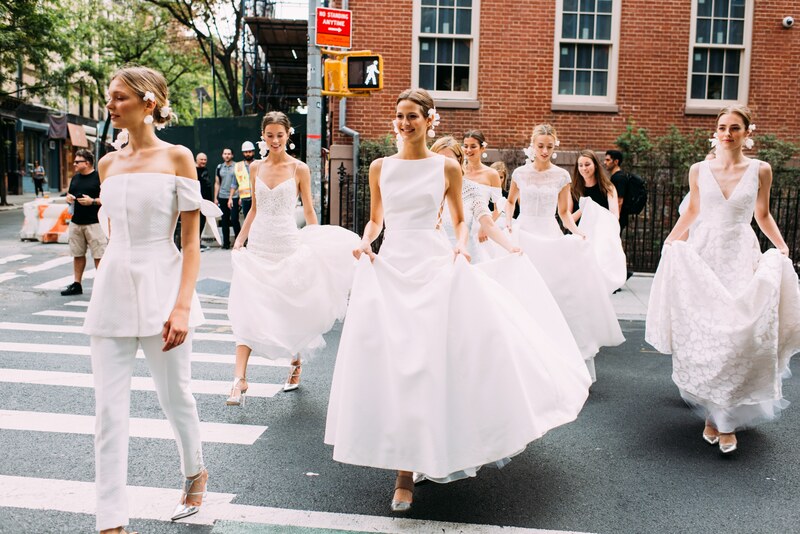 Many brides go for a white gown while the groom will go for a white shirt or suit. But what is the meaning of this color? White stands for innocence and purity, not only in weddings but in many instances. When it comes to older people, white is a sign of remembering the youthful days. As one of the trending colors, ivory gowns are very common nowadays. However, the color has been in use for centuries where people believed it meant lost innocence or purity. Today, much of what the color white symbolizes can apply to the color ivory. After all, ivory is considered to be one of the most elegant colors for a bridal gown that can go well with expensive beads and lace. Yellow can come in a variety of shades, and most of them will have different meanings. The normal yellow usually symbolizes joy and wisdom. According to an experienced wedding organizer, the color can be used by people who like adventure and curiosity to explore. 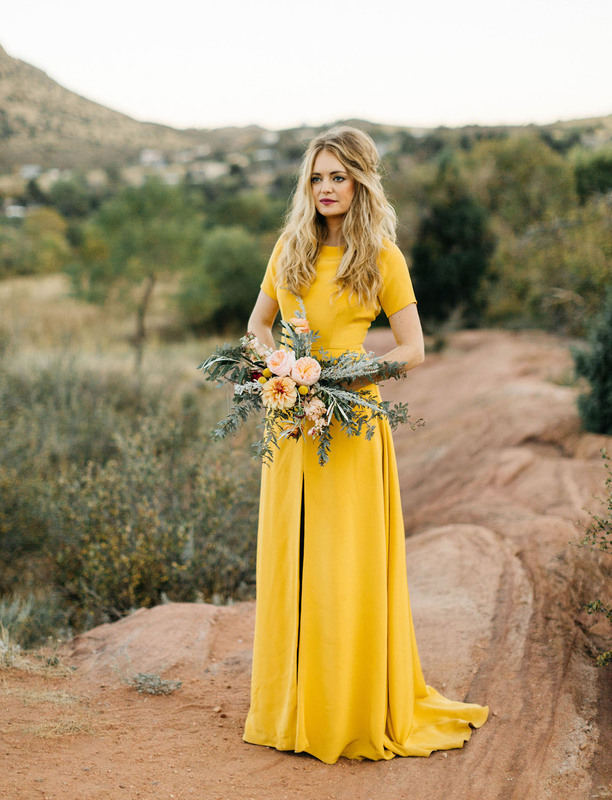 Further, when you see yellow in a wedding, you can expect a lot of laughter and fun. Red is a common color theme in weddings. The color is chosen by couples who are not afraid to show their inner energy and passion to pursue what they believe in. This kind of passion can be seen in every bit of the wedding including the class and types of services the guests will get. It is an obvious indication that some energy was put in. Pink is a diluted red, and many people believe it is a cool or gentle way of describing the meaning of red. No wonder! Pink is associated with ladies who are always gentle no matter how aggressive they are. On the other hand, the color also shows love and beauty. Couples who settle on this color will often express their love for one another without shying away. Purple has always symbolized power, authority, and royalty. It also shows elegance and high-end qualities which can manifest in the class of the wedding. A light shade of purple would be a perfect way to show romance and love during your wedding day. This color is often chosen by people who want to achieve the best in life. According to the above insights, people can use different colors to express their personality and feelings during a wedding. It is advisable to understand the meanings before settling on a color and coming to a consensus. Sometimes, two or more colors can be used.